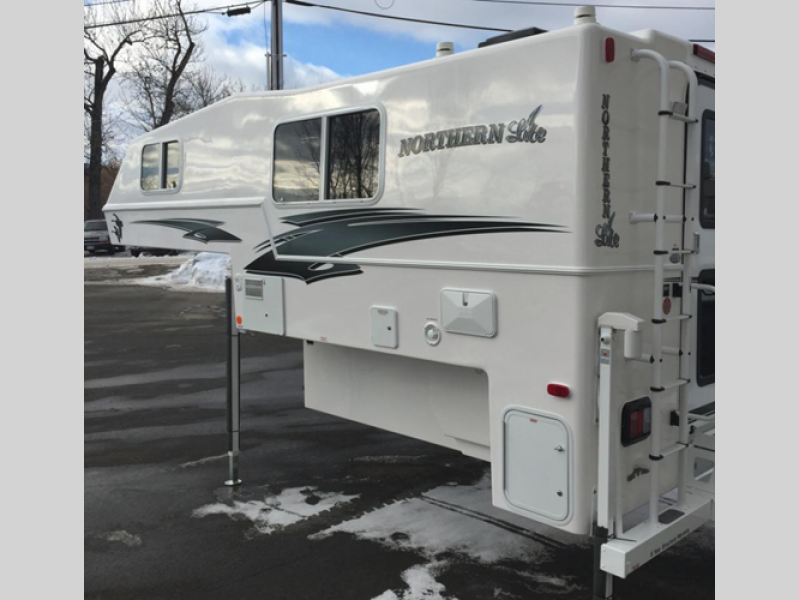 Northern Lite's Sportsman Series is the perfect choice for those who want a lightweight unit to camp in during any season. 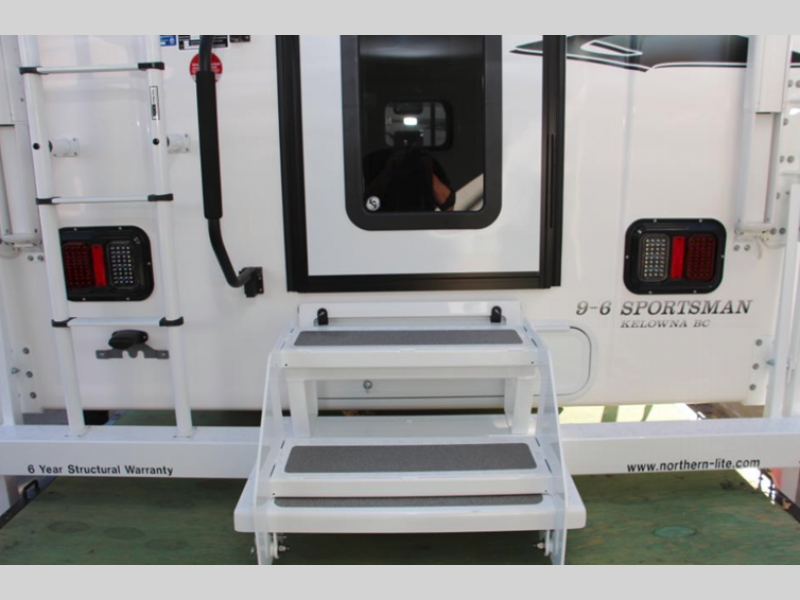 Each model is made from two pieces of molded fiberglass, come in either a short box or long box model, and have plenty of standard features. 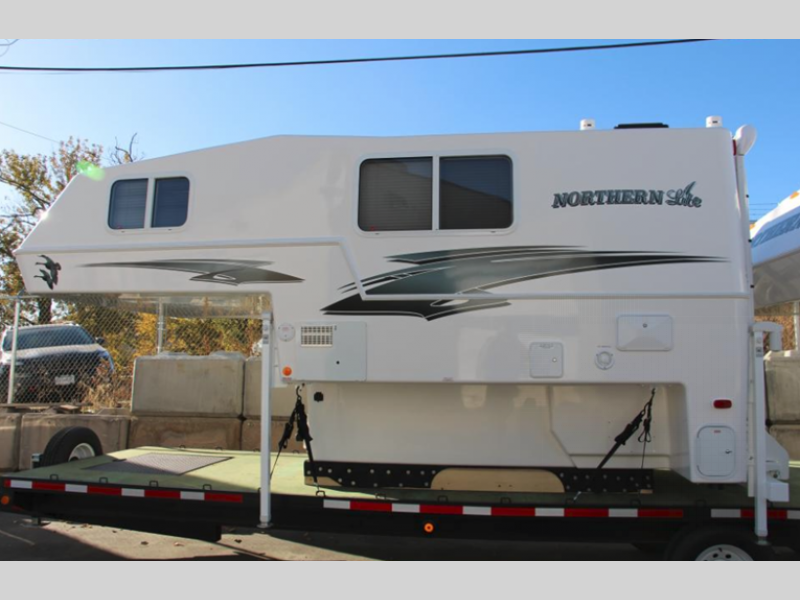 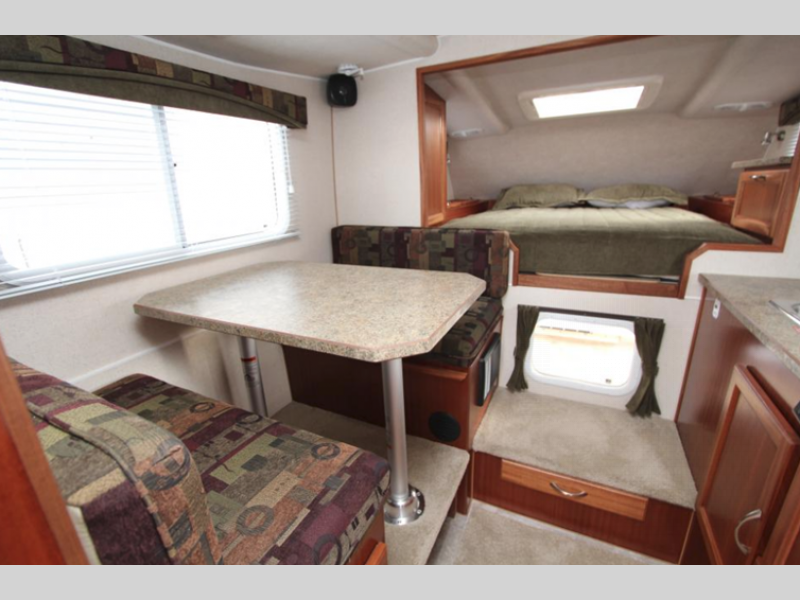 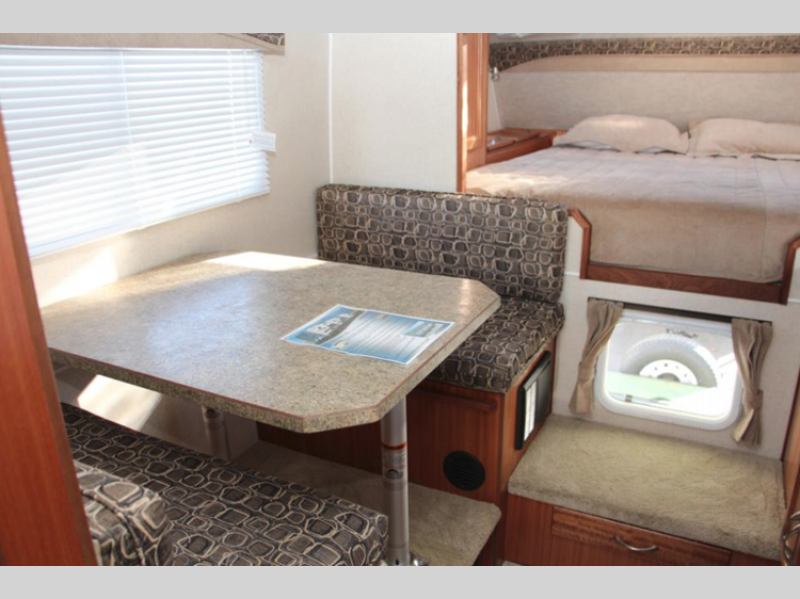 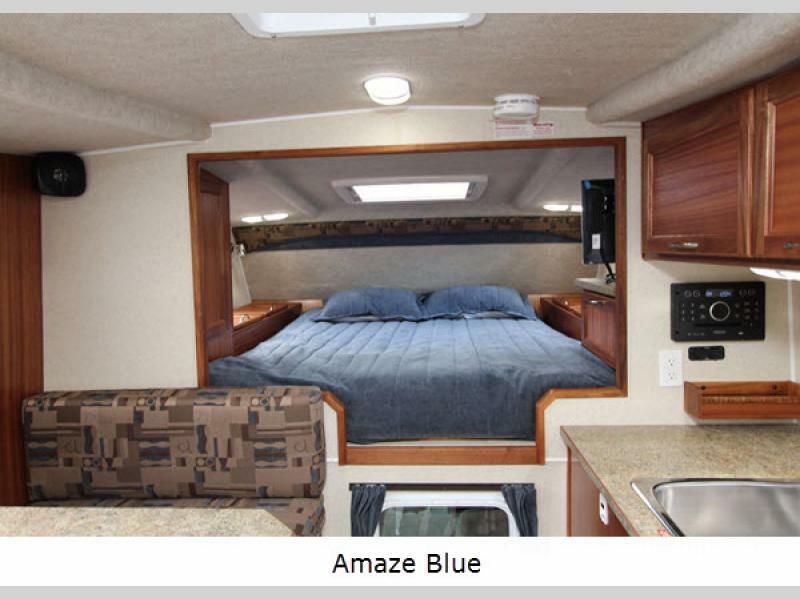 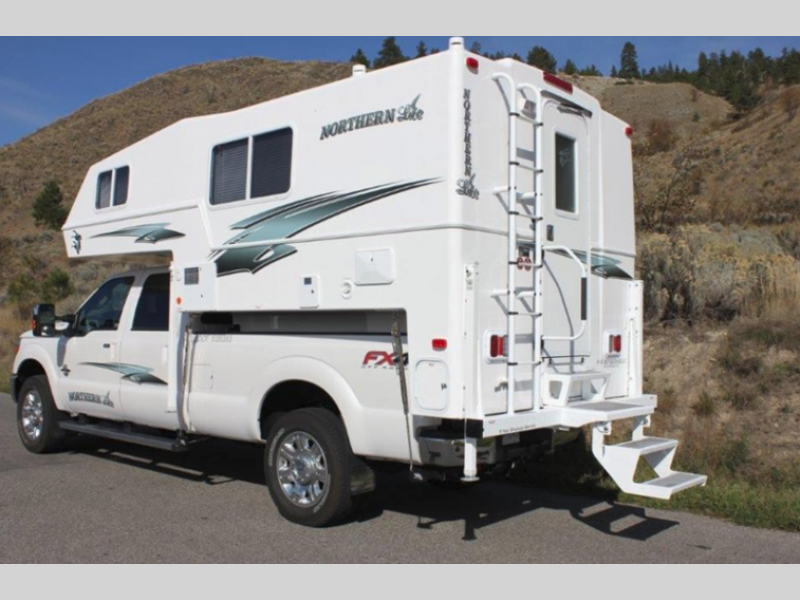 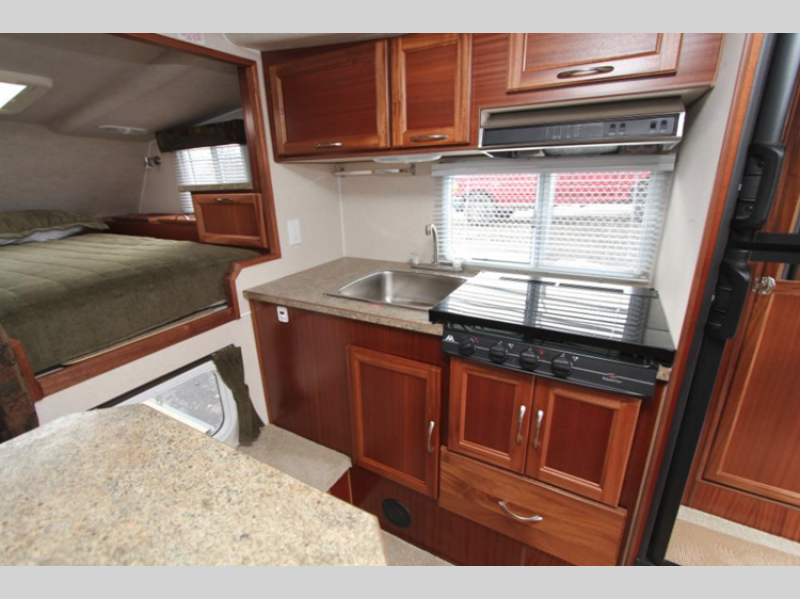 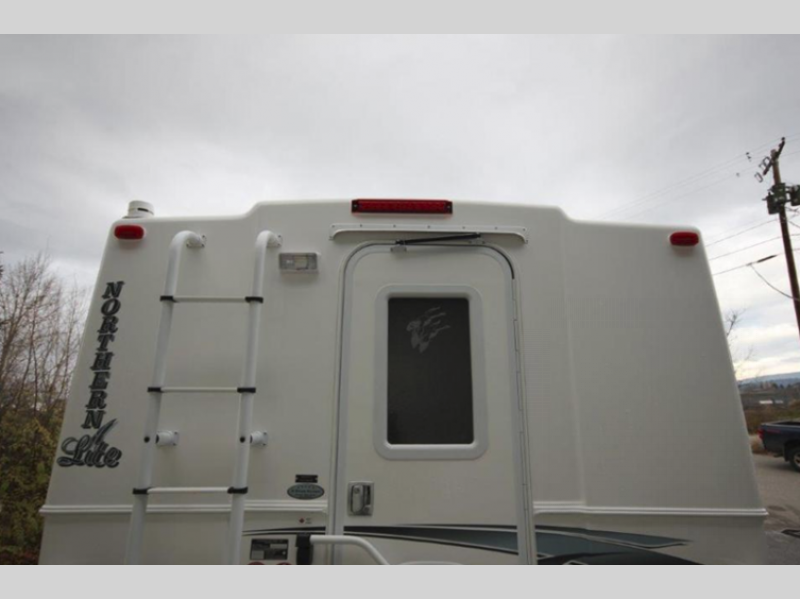 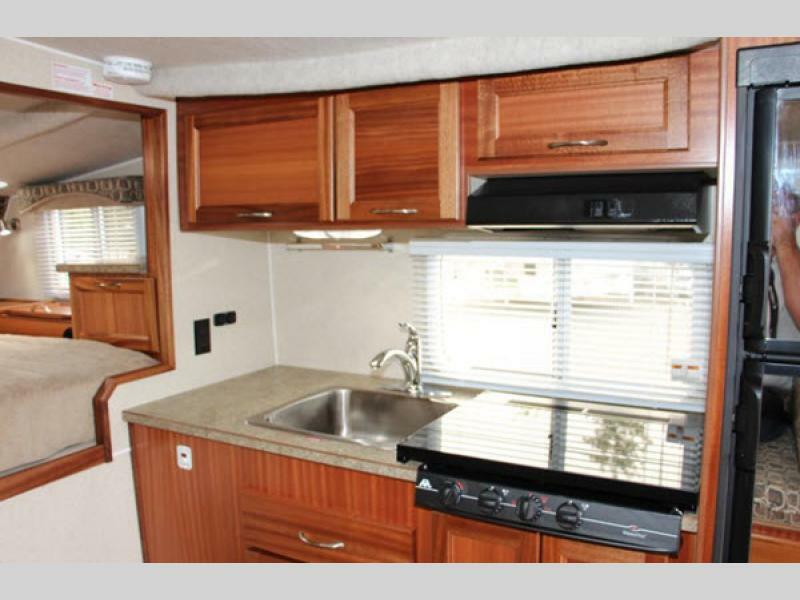 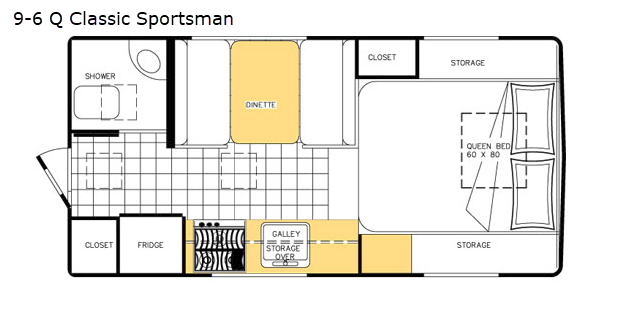 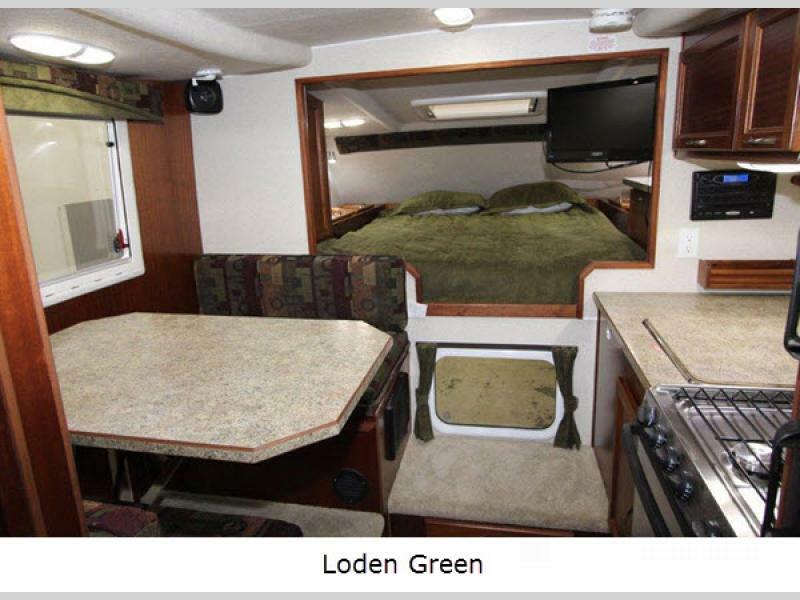 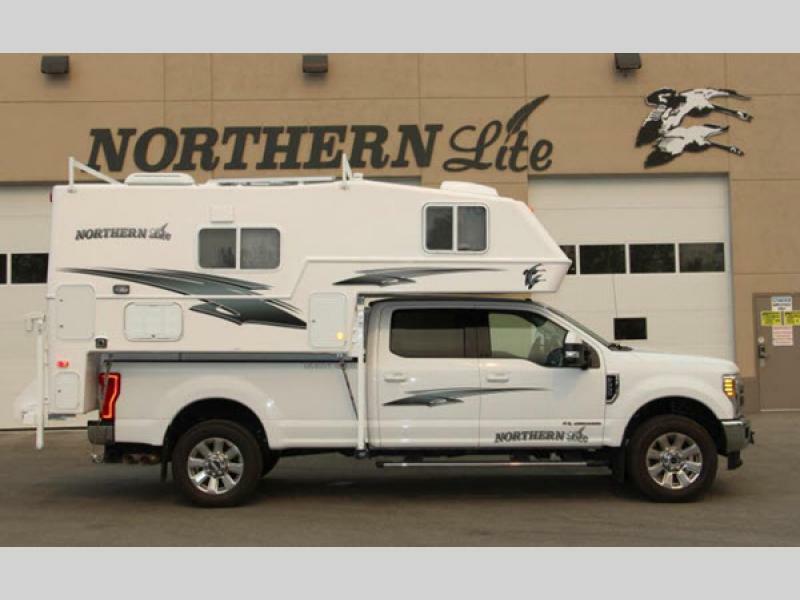 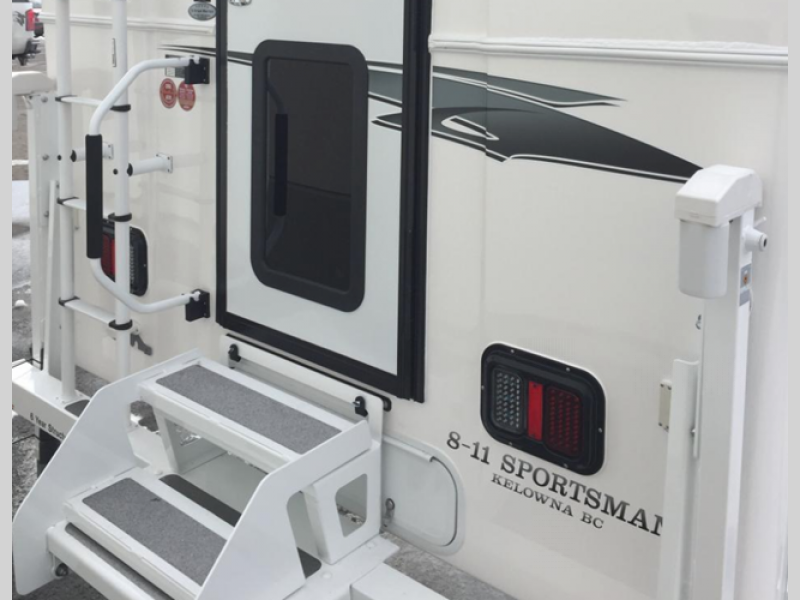 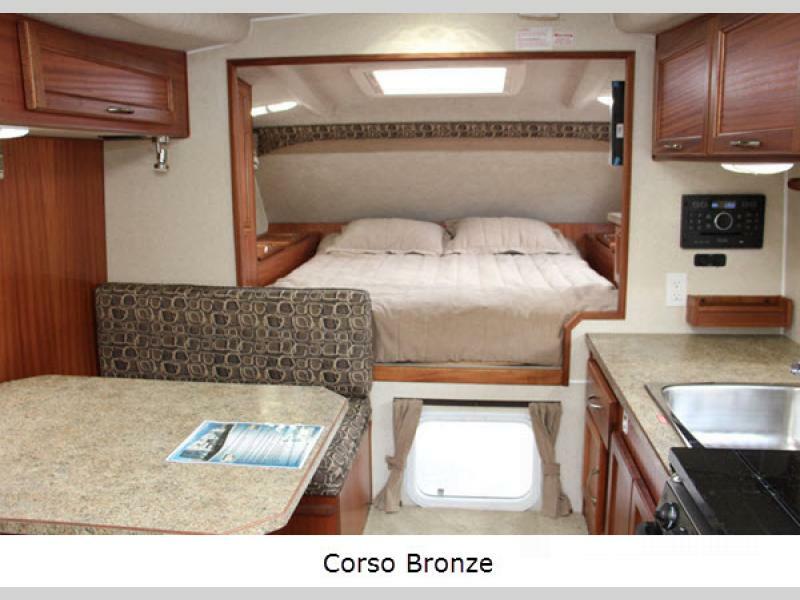 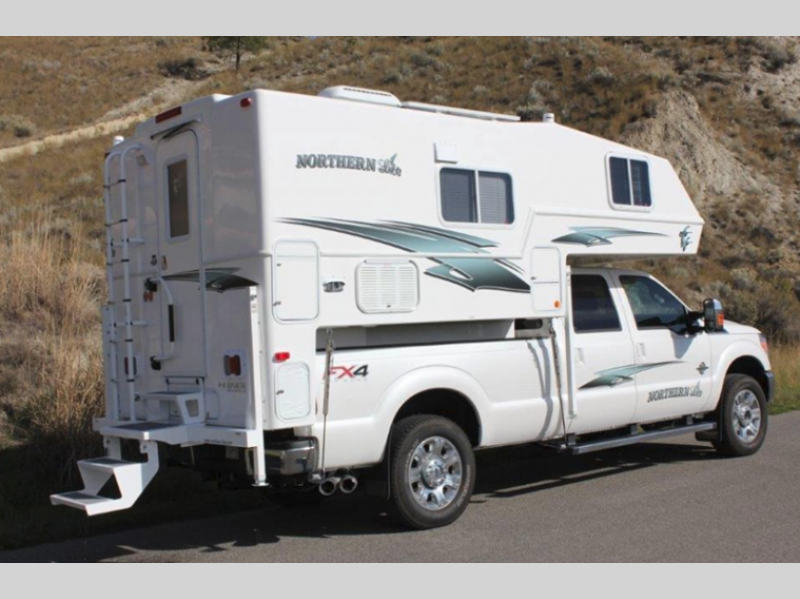 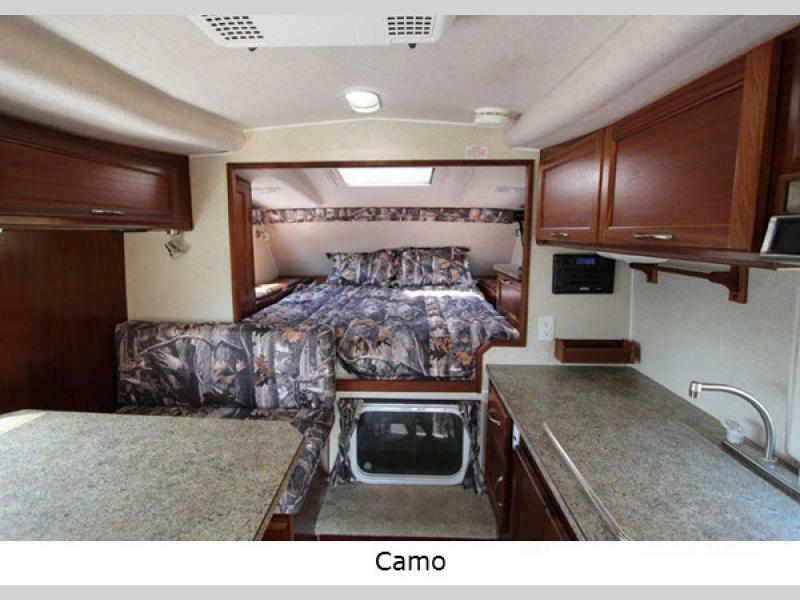 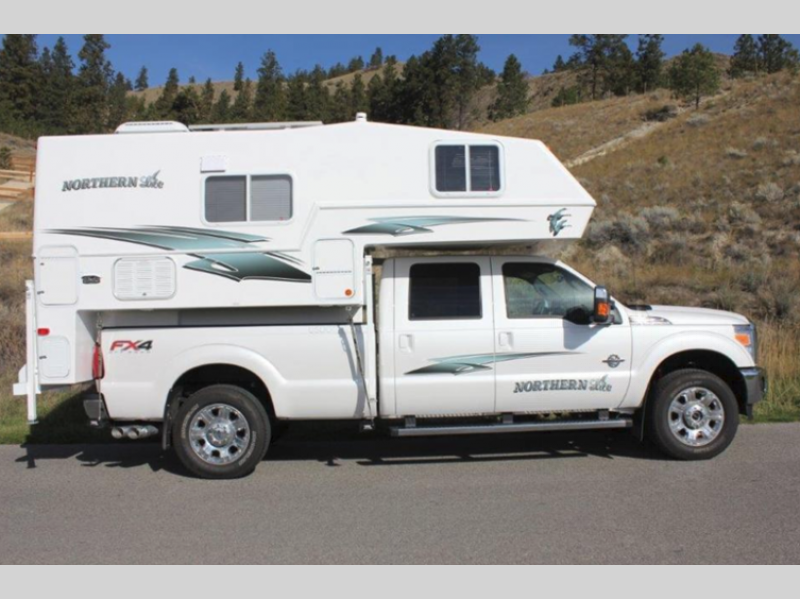 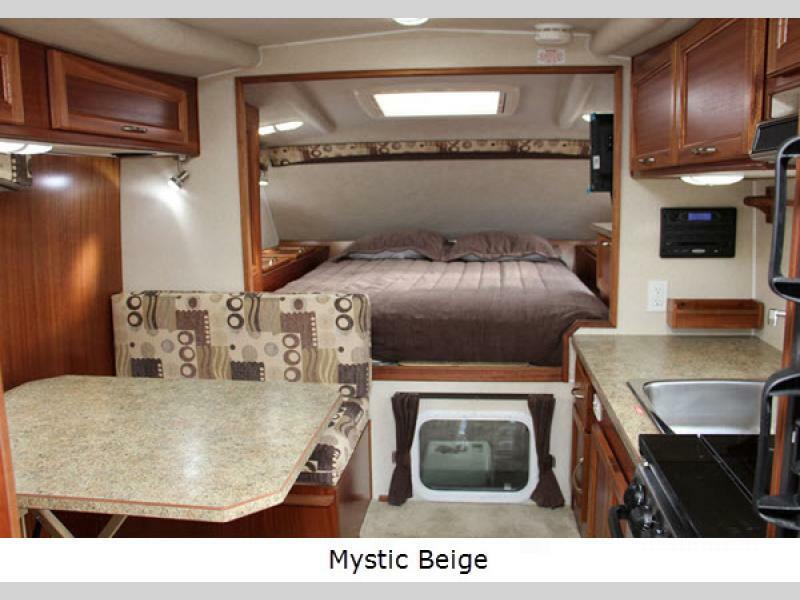 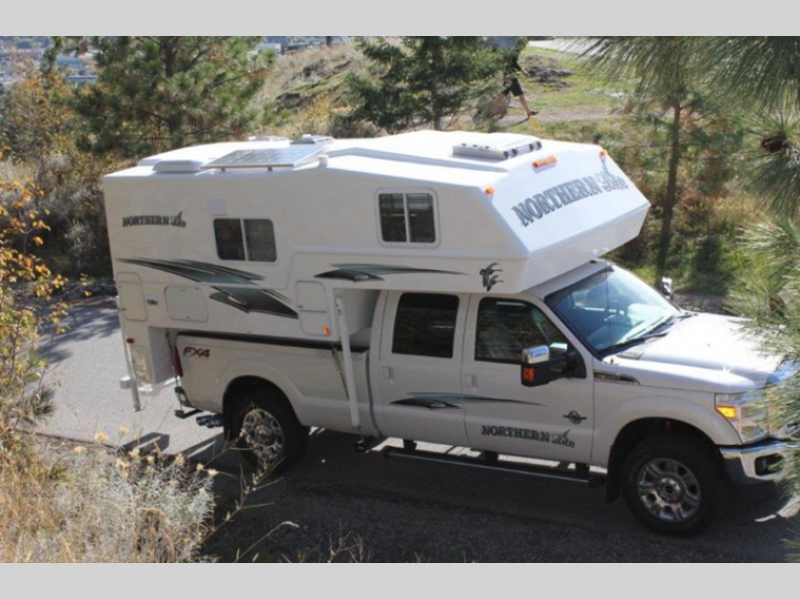 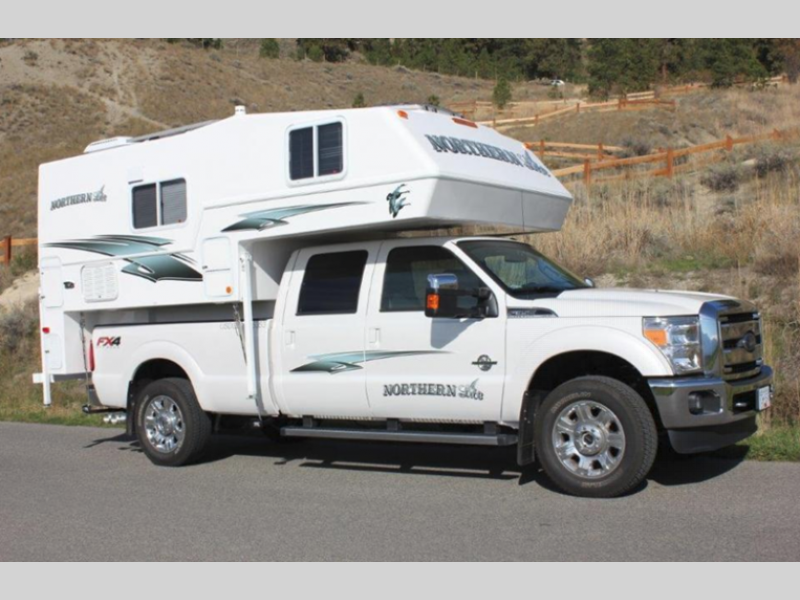 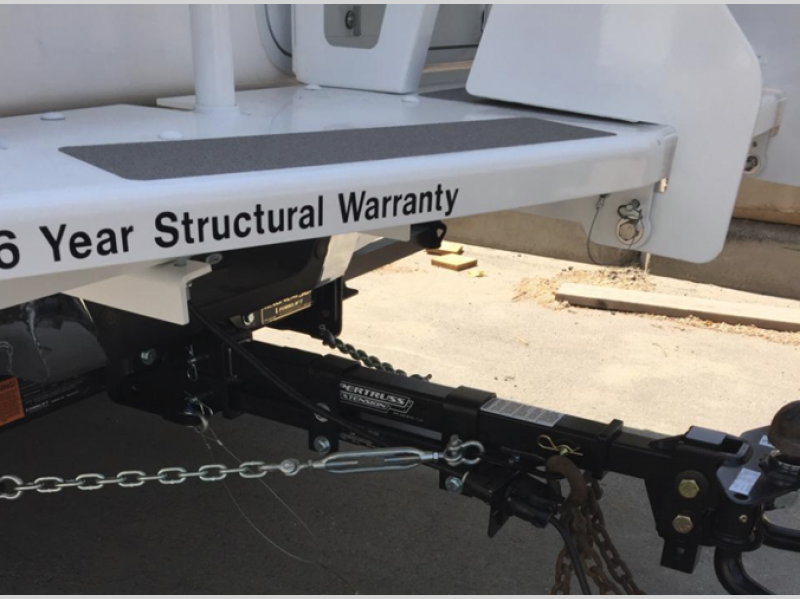 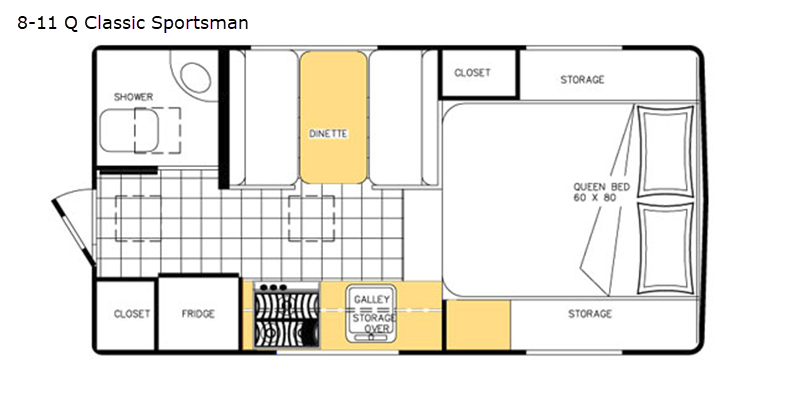 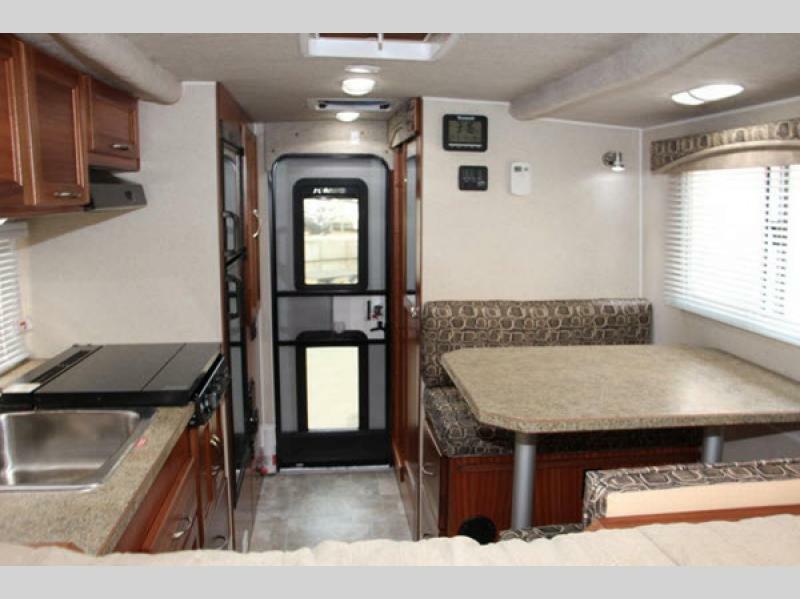 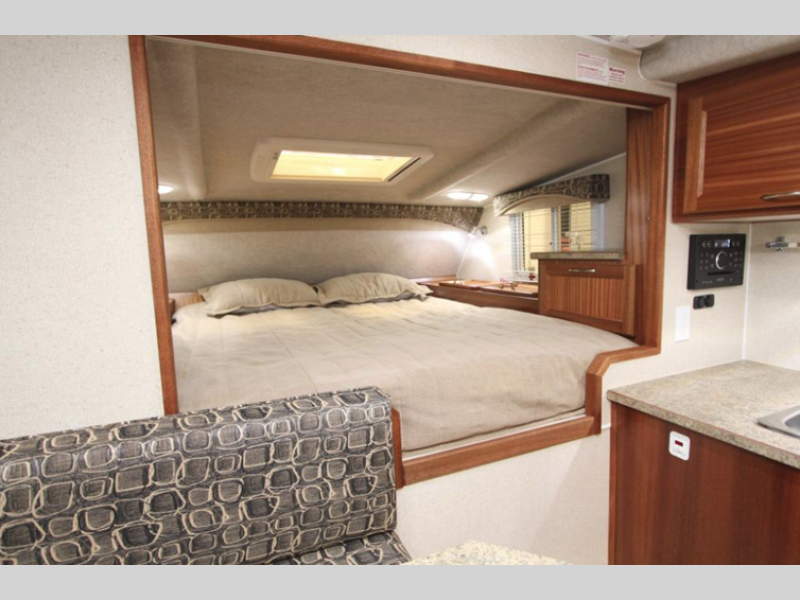 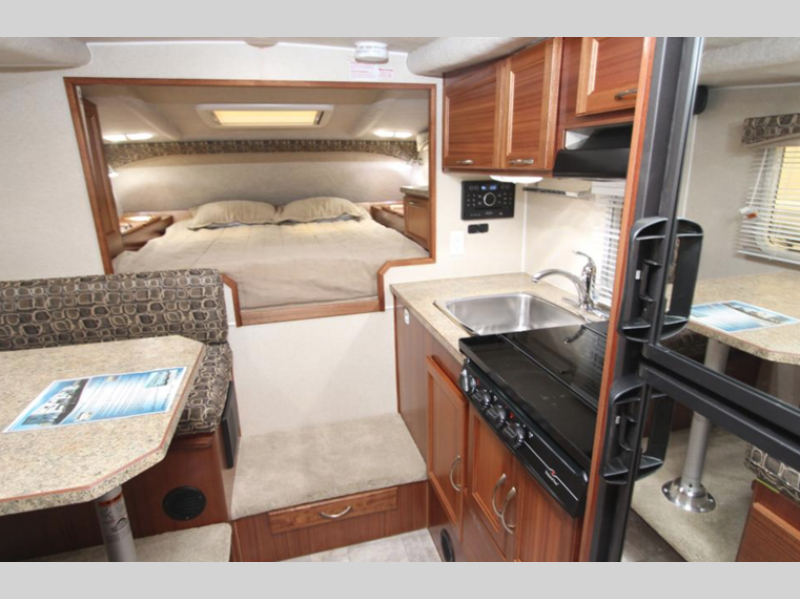 Choose a Northern Lite Sportsman Series truck camper and start planning your camping, fishing and/or hunting trips now! 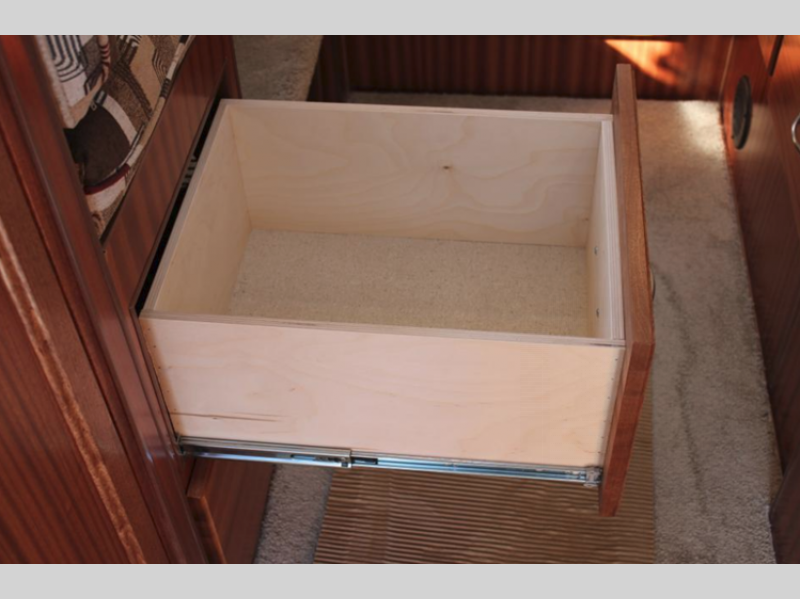 Sliding basement tray 7' 2"